They’re sweet, spicy, and smoky! 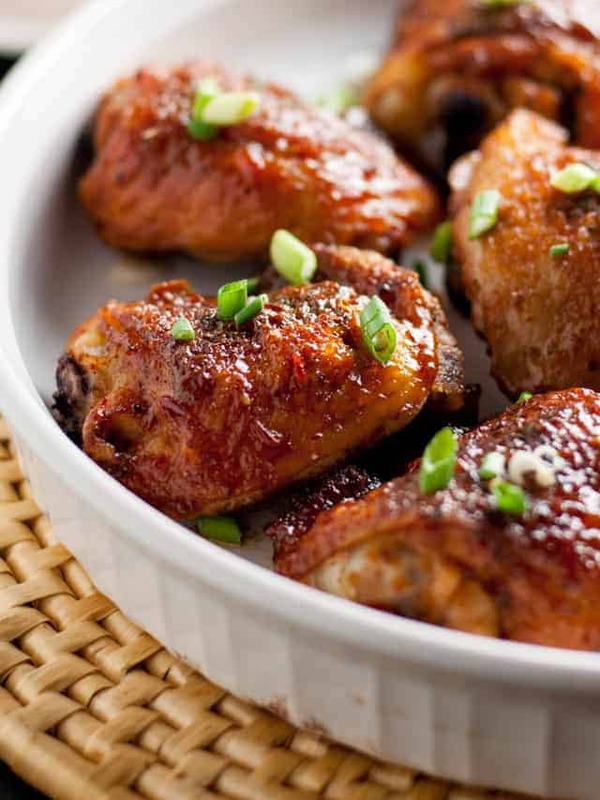 These smoky chipotle honey-mustard glazed chicken thighs make an easy weeknight meal. Paleo. Don’t you love getting back into familiar routines? 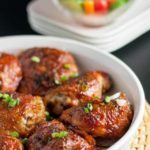 After a month of creating holiday meals, appetizers and sweets, I was looking forward to creating a simple comfort food dish, and these chipotle honey-mustard glazed chicken thighs were the result. 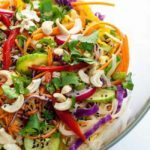 With rice and a simple salad, we felt we were well on our way to getting back on track. So . . . I feel like I haven’t chatted with you for a while, so let’s chat. My last post dove right into the first of many healthy recipes I’ve planned to share with you this month, as I was feeling like it was time to back away from the butter tarts and get healthy again. I’m excited about all the recipes that will be making their way on to this space in the coming days. But first, chat. We had a fabulous, family style holiday. Usually, my kids and their families alternate having Christmas dinner with us. One family goes to their in-laws one year and comes to us the next, but this year I was thrilled to have them all–every last child and grandchild–around our table. Admittedly, Denis and I both thought Christmas day would be a zoo here, with four super-excited young kids, but they were amazing! They loved their gifts, played beautifully together, had fun with our homemade Christmas cracker tradition around the table, actually ate their dinner and then toddled off to the playroom, leaving us alone to have real, honest-to-goodness adult conversation. It was a similar scenario a few days later at my brother’s house where the whole fam-damily had been invited for brunch. My brother and sister-in-law don’t have grandchildren yet, and I was a little (no, a lot) apprehensive about how happy the grandkids would be in a house where they haven’t spent much time–and with no toys. Wrong again! They sat around the white linen table, ate their brunch, contributed to the conversation and then went off together to play. What’s the secret? Our oldest granddaughter, who is 8, is one special little girl. She keeps them all in tow, prevents potential squabbles, distracts them when necessary, and makes up games and activities to keep them all amused. We’re calling her Nanny Lexi. Like a true entrepreneur, she’s starting to make rumblings about being paid. Let’s not go there just yet. But it’s time to share this chicken recipe with you. You’d think I’d be sick of chicken at this point. I opted to forgo turkey for Christmas dinner this year, as there are three of us who simply don’t like it. I roasted three chickens instead, and served my traditional holiday side dishes. We had leftovers ALL WEEK LONG. After a short hiatus from chicken, however, I’m ready to cook it again, this time with one of my favourite Tex-Mex flavours–chipotle! This one-pan Smoky Chipotle Honey-Mustard Glazed Chicken comes together quickly. Season chicken with aromatic spices. Brown it on the stove top. Cover with chipotle honey-mustard sauce. Transfer the skillet in the oven, and bake until tender and glazed. 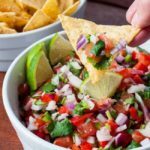 It’s sweet, it’s spicy, and it’s smoky and you should definitely add this to your menu plan this week! And if you’re a fan of chicken and chipotle, try these Chipotle Chicken Burgers with Fresh Peach Salsa or this Easy Chipotle Peach Glazed Chicken. 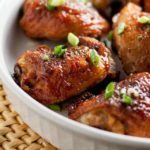 Sweet, spicy, and smoky, these chipotle honey-mustard glazed chicken thighs make an easy weeknight meal. Whisk together honey, chipotles, mustard and 1 tablespoon oil in a small bowl. 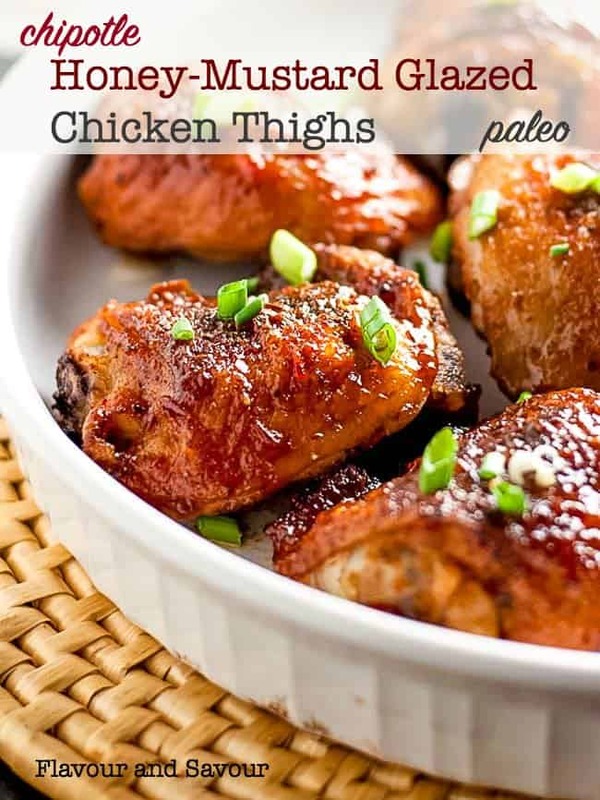 Put thighs in a large bowl, drizzle with 1 tbsp oil and toss to coat. 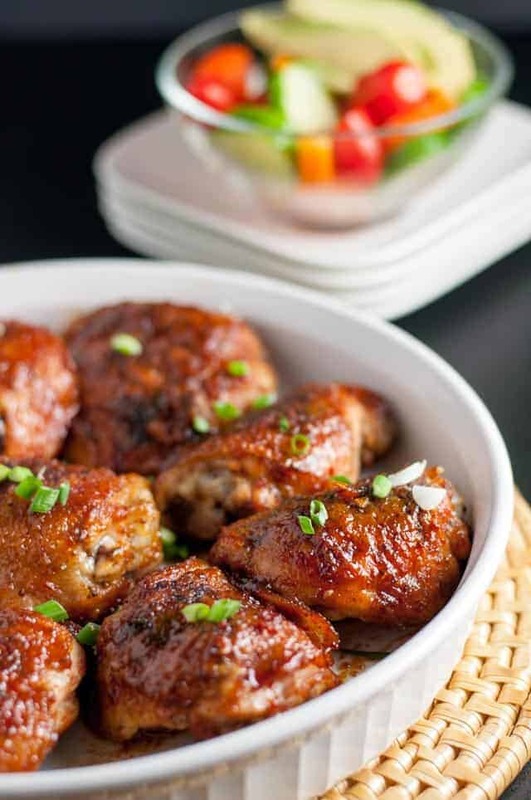 Mix sea salt, pepper, coriander, cumin, and paprika together and toss with the chicken thighs to coat, rubbing it in with your hands if necessary. Heat an oven-proof skillet over medium heat. Add 2 tbsp oil and heat until ripples form. 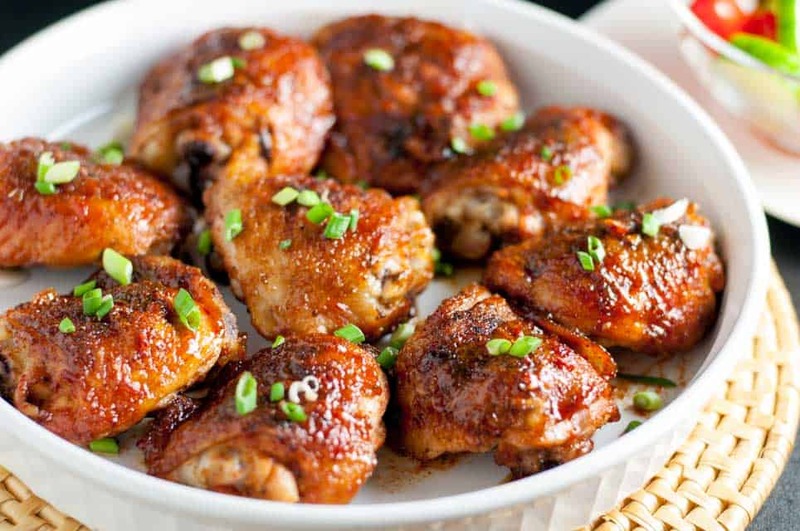 Carefully add chicken thighs, skin-side down and shake the pan a little to prevent sticking. Brown on one side for 3-5 minutes, turn with tongs and do the same on the other side. Remove from heat and pour the smoky chipotle honey-mustard sauce over top. Transfer to oven and bake for 30 minutes or until meat thermometer registers 175°F. If you want to make the skin a little more crispy, place the pan under the broiler for 2 - 3 minutes. Garnish with finely chopped green onions and serve. Nanny Lexi says she’d ensure a repeat performance if this chicken dish becomes a Sunday a Dinner at your place ???? Thanks Elaine, going to try these for sure. Just wondering how spicy they are? 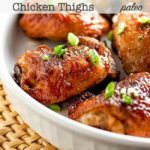 We loved these chicken thighs. They’re not super over-the-edge spicy at all. If you want to make them milder, just reduce the amount of chipotle peppers. I served them with rice and a salad full of mild flavours to provide a contrast. And yes, my grandchildren have absolutely wonderful parents. Couldn’t wish for better! 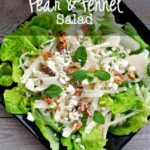 I tried this recipe and it s a winner. The second time I made it I used regular paprika and it was just the right amount of spicyness that the kids could tolerate. Now onto trying more chicken recipes! Thanks Susan! 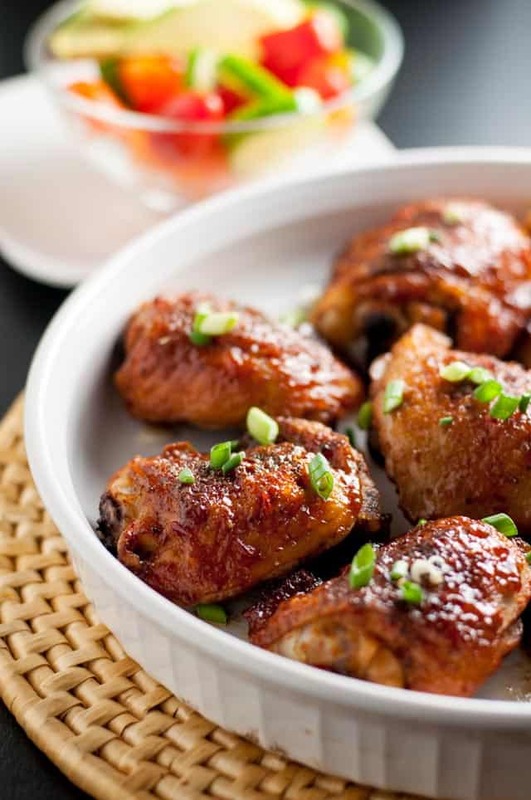 We LOVE this recipe and I just made it with chicken wings. Toning down the spice factor by using regular paprika is a great adaptation. Thanks for commenting! I made this recipe yesterday and it was delicious! 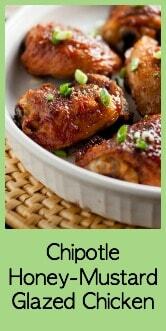 I have also made your Asian chicken and your green beans recipe. This one is a keeper. Thanks. Thanks Colete! You’ve reminded me to make these again for my family! 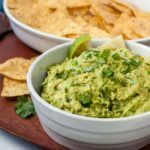 I haven’t made them for awhile, but we love this recipe. Thanks for commenting.